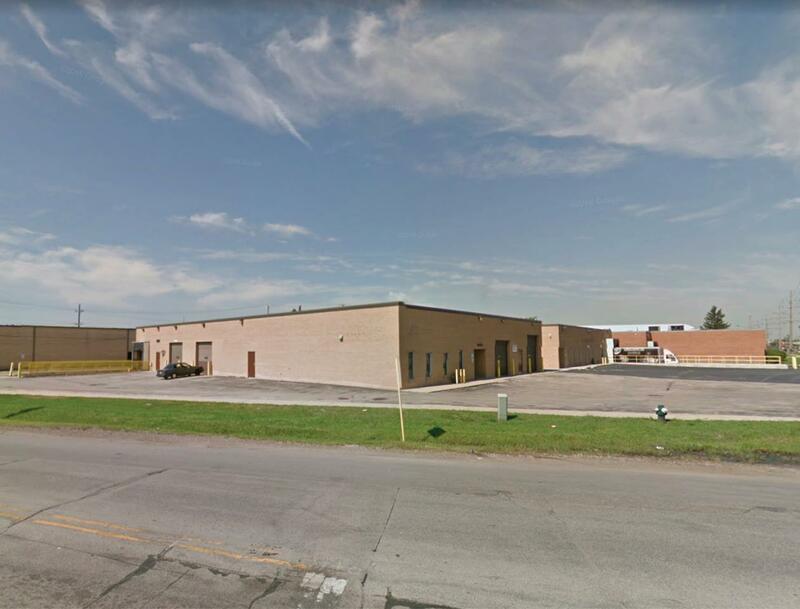 This ±10,000 SF masonry building was built in 1989, sits on ±0.58 acres of land and features a ±2,400 SF office area, ±13'6" ceilings, 1 interior dock, 5 drive-in doors, 2000 amps @ 240 volts, ±27 car parking, gas heating, and is zoned I - Industrial. • 6B potential - tax incentives available! • Brand new facility updates underway: new sprinkler system, new lighting, new fire alarm system. • Immediate access to O’Hare International Airport. • Unique loading: 1 dock and 5 drive-in doors. • Heavy power and car parking.